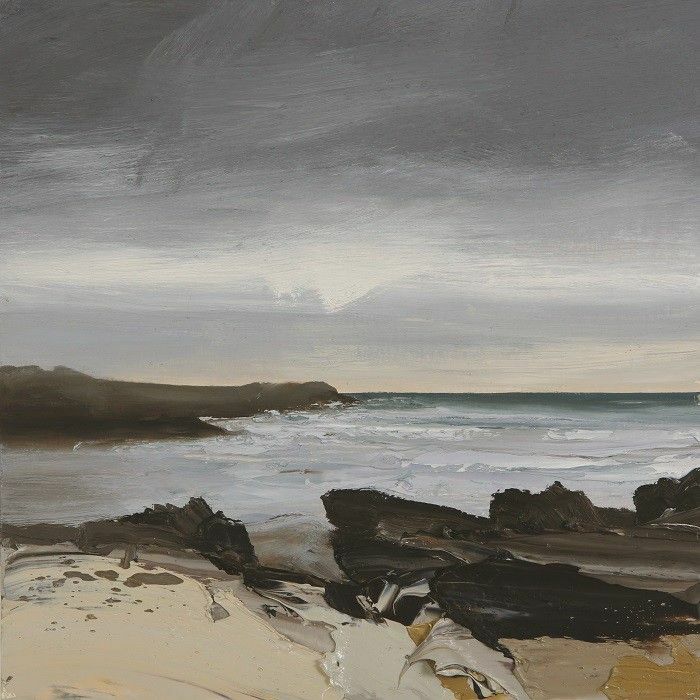 Chris has painted a visual homage to his favourite Scottish island, Islay. 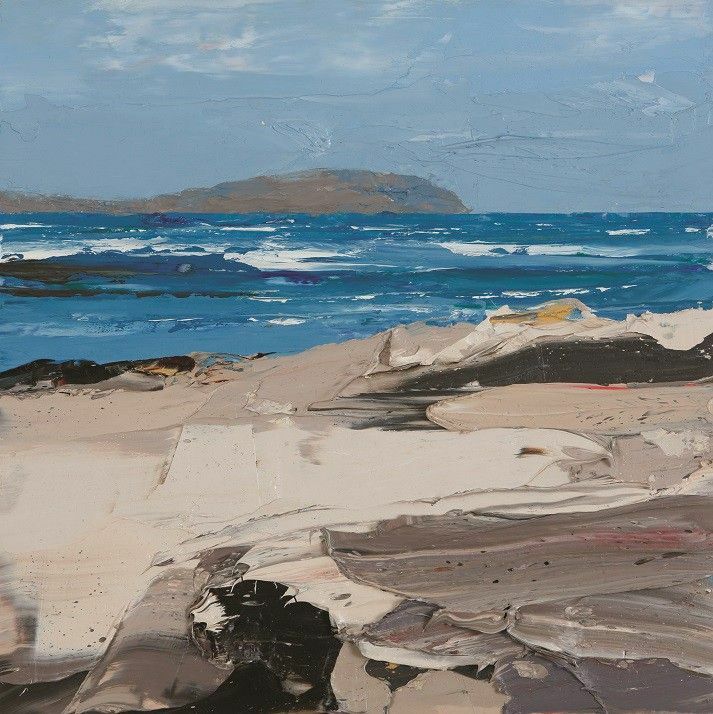 In his latest collection Chris has painted a visual homage to his favourite Scottish island. 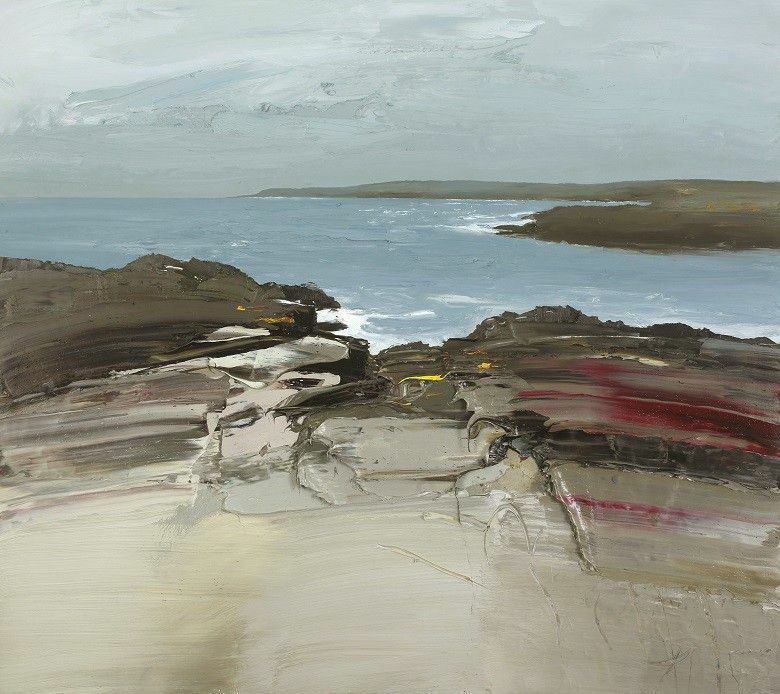 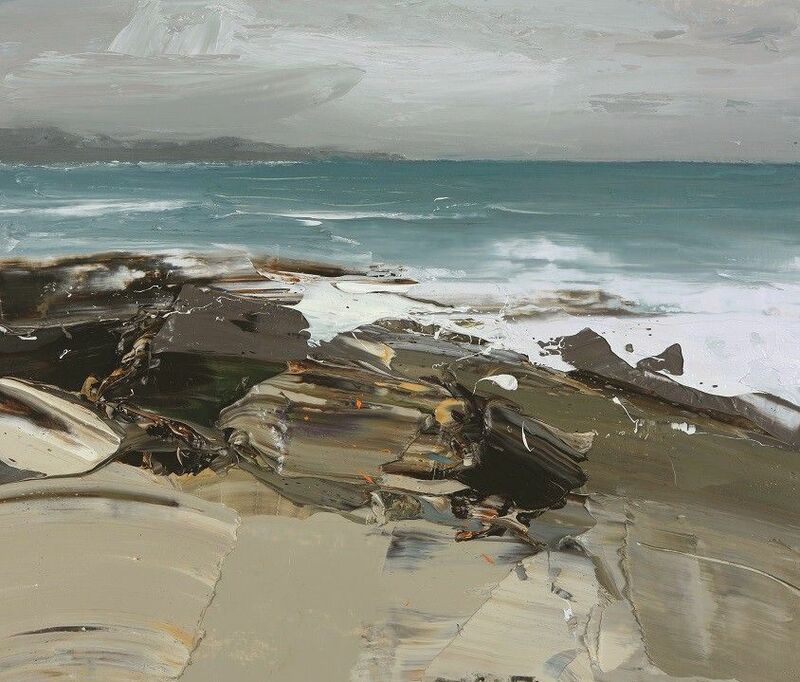 Having spent many years painting much of the dramatic coastline around the more remote parts of Scotland, he feels his heart brings him back time and again to the familiar beaches and rocky outcrops of the Islay coast. 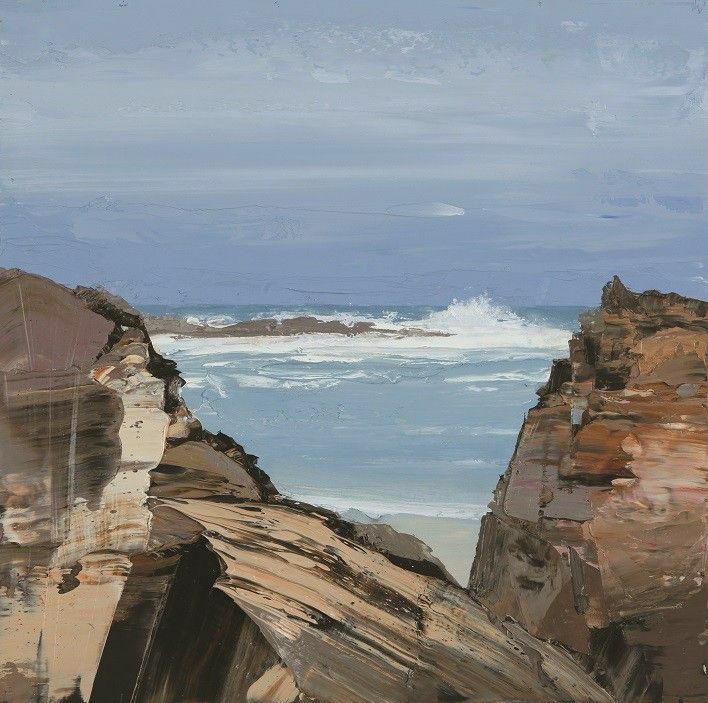 The island offers enormous variety for artistic inspiration and this is a powerful body of work even by Chris' standards.